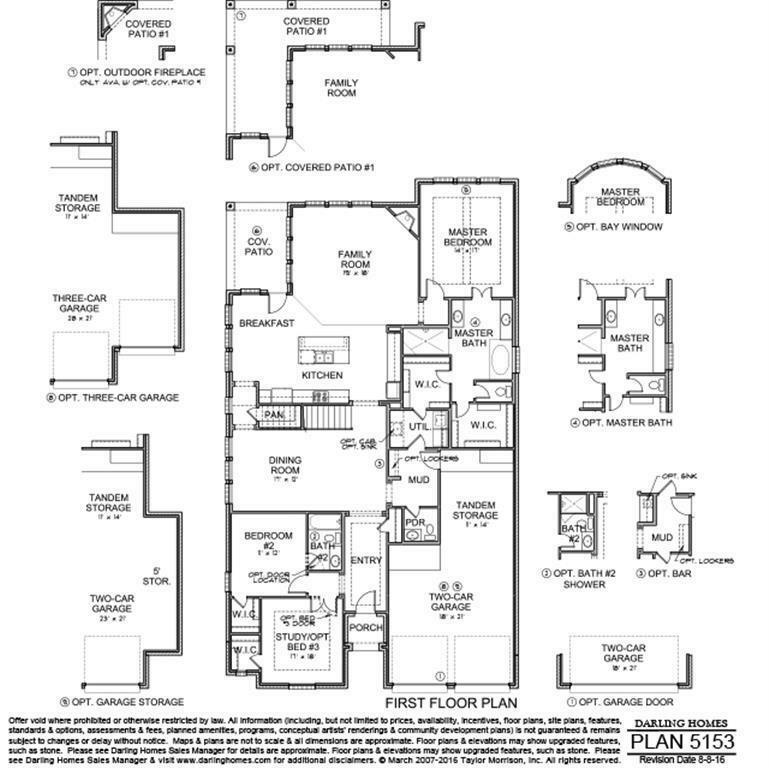 MLS# 50357155 - Built by Darling Homes. Ready Now! 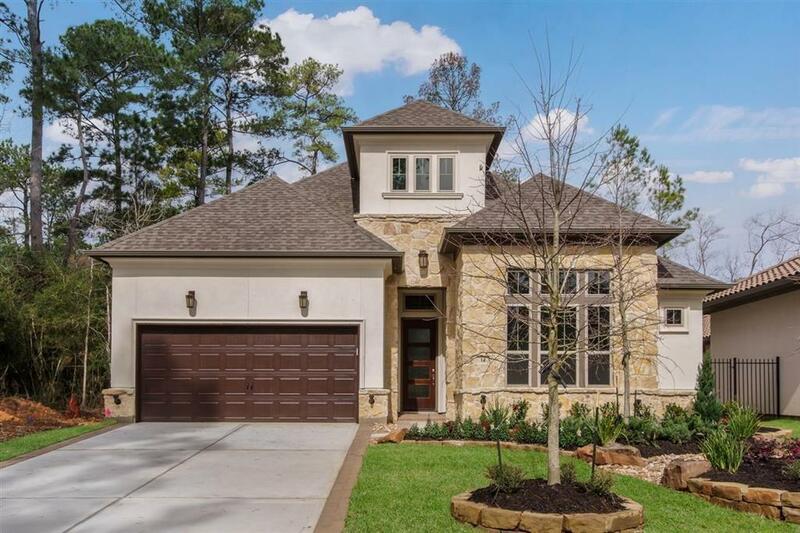 ~ Discover the elegance of this two story Darling Home located in an ideal North Houston setting. This 3 bedroom 3.5 bath patio home offers spacious open living areas, island kitchen with ample storage, a private study off the entry and formal dining room. The secluded owners suite includes a bay window, beautiful exotic granite, double vanities plus dual walk in closets. Additional bedroom downstairs with en-suite bath. Upstairs you will find on bedroom with a full bath, media room and wetbar. 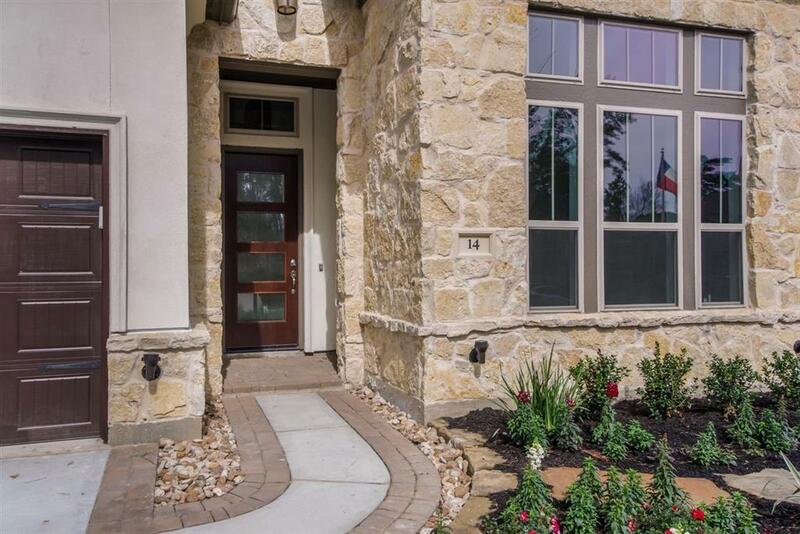 Full irrigation and professional landscape also included! Listing courtesy of Alexander Properties.